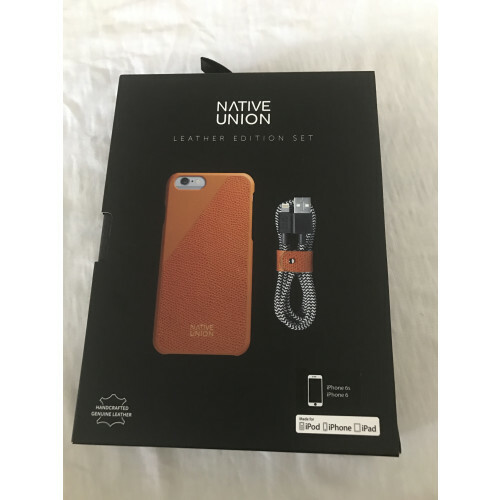 Native Union iPhone 6/S Clic Leather Case - Marine BlueTransform your iPhone into a luxurious accessoryCLIC Leather features the finest quality calfskin leather from France, which will age beautifully over time. Slim and lightweight, it protects your iPhone while adding some understated luxury to your everyday carry. Excellent - just wish i had this earlier!